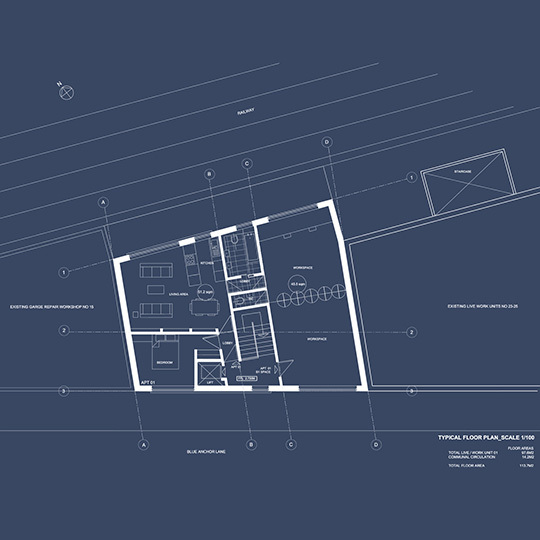 The owner of this site in south-east London wanted to maximise its value and development opportunity so commissioned IPTA to develop the best scheme. The site is adjacent to an elevated mainline railway, therefore vibration and noise issues had to be overcome within the technical design. 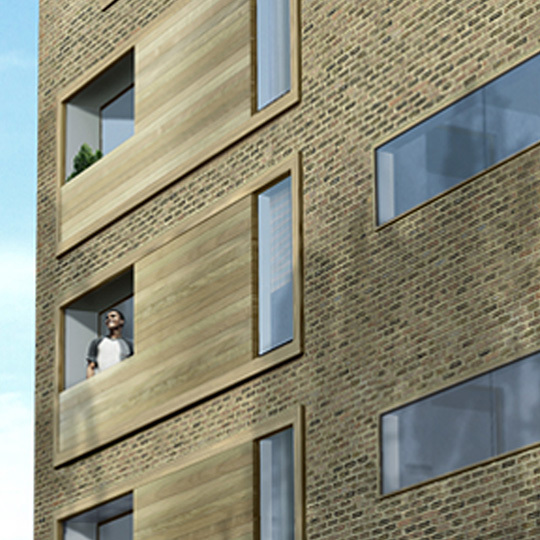 We successfully obtained planning consent for a six-storey development of live/work units. 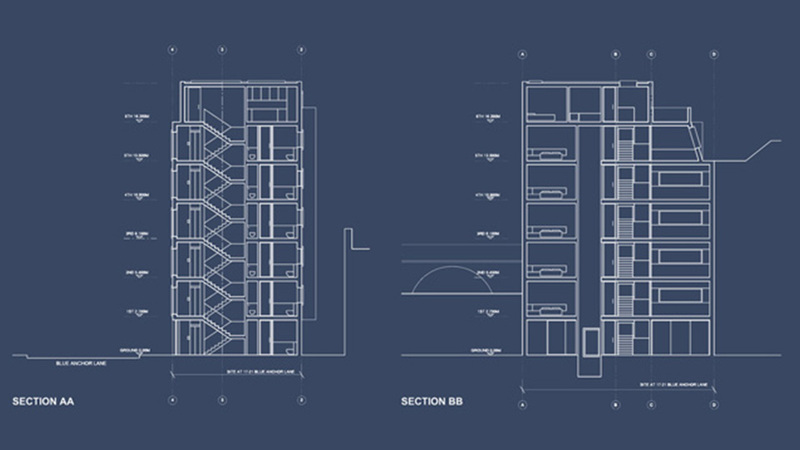 The flexible live/work environment provides work spaces related to both the private apartments and the communal circulation core. 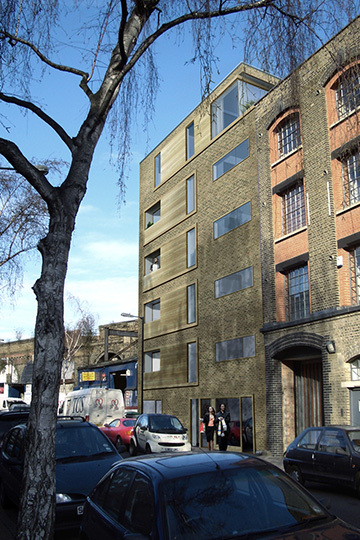 The elevation treatment is a continuation of the adjacent yellow-brick warehouse conversion. The site was marketed following planning approval and the build of this scheme has now been completed.